WOW ! 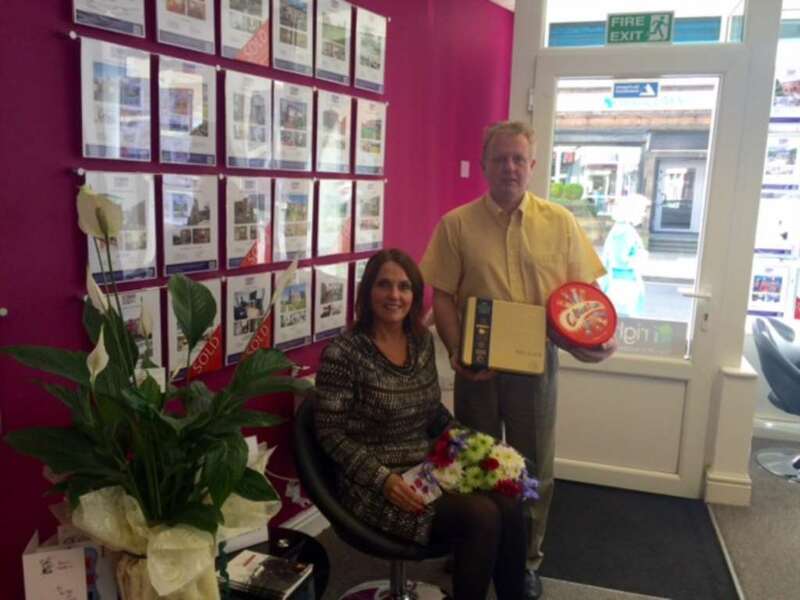 what a fantastic day we`ve had today, with many sales completing and clients popping in for their keys and bringing us flowers, chocolates and biscuits. David and I are always delighted to get a card and a thank you and the team are of course happy to receive chocolates and biscuits. thank you to all our lovely local customers, its been a pleasure helping you all.